Welcome to Murphy Orthodontics, the practice of orthodontist Dr. Chris Murphy. Murphy Orthodontics has office locations in Scottsdale, Arizona(AZ) and Goodyear, Arizona(AZ) which offer high quality affordable braces and orthodontic care to the greater Scottsdale, Arizona(AZ) and Phoenix, Arizona(AZ) areas. It is the mission of Murphy Orthodontics to provide our all of our patients in the greater Phoenix, Arizona(AZ) and Scottsdale, Arizona(AZ) areas with the highest quality of child and adult orthodontic treatment in a warm, caring and efficient environment. We are committed to providing our patients the personalized care and expertise they deserve. Orthodontist Dr. Chris Murphy and his orthodontic staff strive to make each of our patients feel at home and comfortable in knowing that their needs will be our priority. Our common goal is to provide each of our patients the gift and confidence of a beautiful smile. Dr. Murphy and the entire team are committed to excellence in serving our patients. We proudly offer you knowledgeable care and the best treatment options available. Our offices have been set up with our patients in mind. We continually aim to meet and surpass the needs of our patients in every aspect. Our Scottsdale orthodontist’s office offers a number of products and services for clients of all ages. These include Invisalign® braces, clear braces, ceramic braces, Damon braces, and more. Be it adult braces or braces for children, the experienced professionals at our Scottsdale orthodontics office will make your smile our priority. 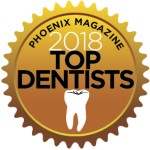 The list of Phoenix orthodontists is long, but not all of them are created equal. Discover top flight care in our Scottsdale and Goodyear orthodontist’s offices. Don’t choose just any Phoenix orthodontist. Find the comfort, warmth, and care you deserve in Dr. Chris Murphy’s Scottsdale and Goodyear orthodontics offices. Do your due diligence when choosing a Scottsdale orthodontics office, then come to Murphy Orthodontics. 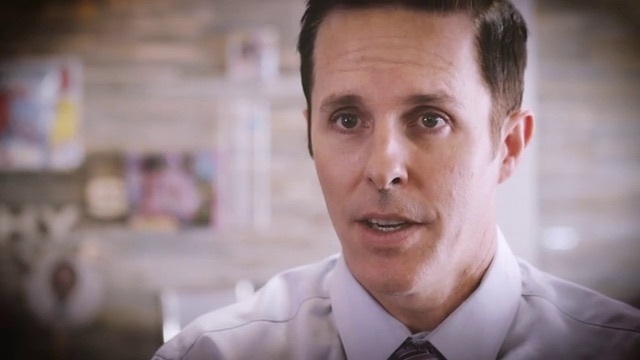 Dr. Chris Murphy is a leading Phoenix orthodontist whose office offers clear braces, Invisalign® braces, ceramic braces, and more. Our Scottsdale orthodontist office isn’t your only option. West side patients are invited to visit our Goodyear orthodontist office to get the care and expertise they deserve.